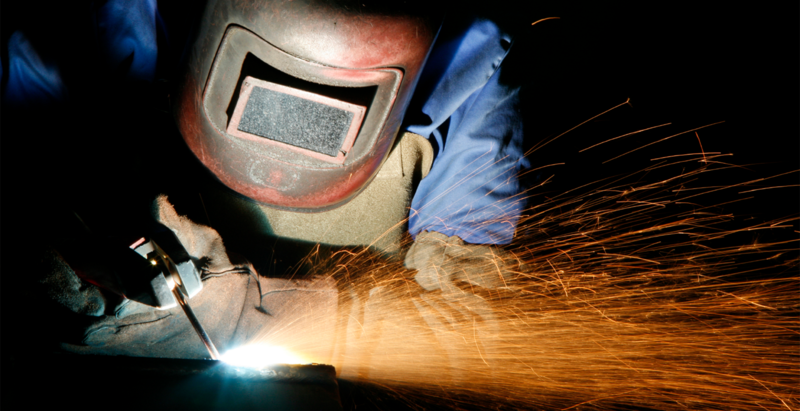 Are you looking for a job in skilled trades? It's our 20 year Anniversary! AMI Personnel is an employment innovation company. Founded in 1998, the company specializes in sourcing and connecting skilled candidates with temporary assignments leading to permanent career opportunities while enabling industry to manage recruitment in more affordable and efficient ways. AMI Personnel has become an important resource offering tailored recruitment solutions that match high calibre talent with rewarding careers in northern Ontario, across the country and around the world. AMI Personnel maintains a policy of confidentiality for our clients. We have in recent years specialized in supporting local industries and have been successful in providing employees in all departments and at all levels of operations. From skilled trades, general labour, clerical and specialized management, we have assisted our clients and started many individuals on a path to long fulfilling careers. Our services are not limited to industry in Sudbury as we also support industry both nationally and internationally. Quite simply we can take you from where you are in your career to where you would like to be. We are successful as a company by finding the right candidate for our clients and that may be you. The vast majority of our assignments lead to permanent employment so whether you already have a job or looking for a new career, AMI Personnel should be your first call. All we require is a resume to start our process. There is no registration or fees required for our services. As opportunities arise qualified candidates will be contacted and scheduled for interviews. Candidates are required to be able to provide a minimum of two work related references from current or past supervisors. We can help you get "Employer Ready" by accessing our online training website.